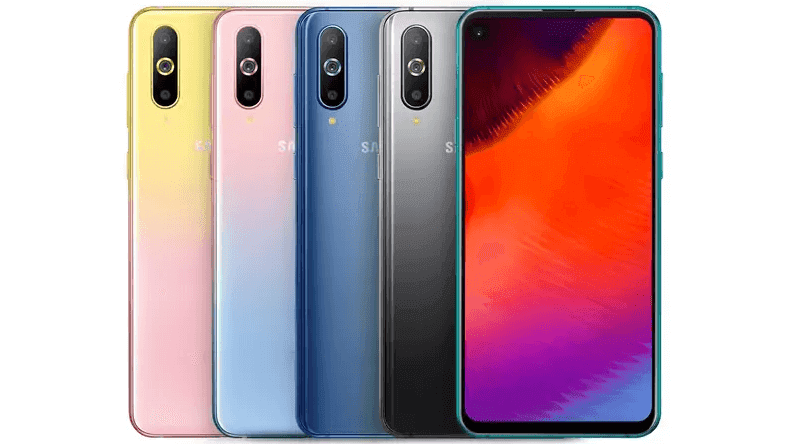 Samsung Galaxy A8s was introduced in December, bringing the new Infinity-O display design to company’s lineup.Samsung Galaxy A8s was the first smartphone to go on sale with a hole punch display design.Samsung has launched Galaxy A8s Unicorn Edition with two new color variants smartphone in China ahead of the Valentine's Day celebrations. 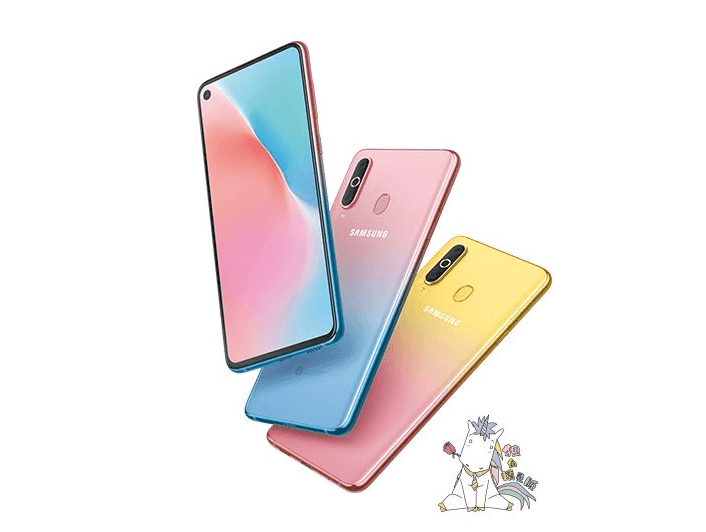 Galaxy A8s Unicorn Edition comes in two new gradient colors — pink yellow and pink blue. 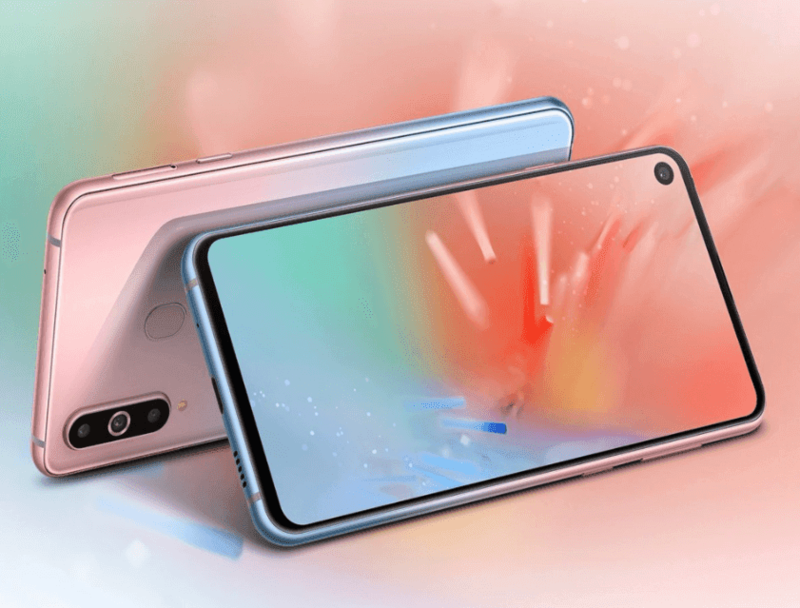 Apart from the new colors, the Galaxy A8s Unicorn edition also comes with a “magic mirror” feature, that allow the user to use the phone display like a mirror by activating the feature from the Bixby button. The Samsung Galaxy A8s Unicorn Edition is available on the Samsung e-shop in China and also on Chinese e-commerce marketplace JingDong Mall.Galaxy A8s Unicorn Edition specs are the same as of regular version. Samsung Galaxy A8s comes with a 6.4-inch display and have a full-HD+ resolution having a 19.5:9 aspect ratio. Samsung Galaxy A8s was launched with Qualcomm Snapdragon 710 SoC. The phone comes in two memory variants 6GB or 8GB of RAM. Moreover, it has a internal storage of 128GB. and can be expanded up to 512 GB by using a microSD card. In terms of camera, the Samsung Galaxy A8s have a triple-lens setup on the back, comprising a 24MP primary sensor, a 10MP telephoto sensor with 2X optical zoom and 5MP depth sensor. It uses 24MP lens for the selfies with f/2.0 aperture. The Samsung Galaxy A8s measures 159.11×74.88×7.38mm. Samsung Galaxy A8s carries a 3,400 mAh battery and support fast charging over USB-C and runs on Android 9.0 Pie out of the box with Samsung’s UI on top. Samsung Galaxy A8s was launched at a starting price of RMB 2,999 (around Rs 30,500) for the base variant with 6GB of RAM.The gradient variants of the Samsung Galaxy A8s has a price tag of CNY 2,799 (around Rs. 29,300).